$25 billion in lost revenue each year." Paying taxes is seen as a social responsibility. estimated $2.3 billion over five years from clergy members. losing out on $627 million annually in property tax on religious institutions. The specific point of taxes is to provide a wider social good, without the need for adherence to a particular religion or ideology. This money could be used by the government to provide services, which would benefit all people in society rather than just those who are religious. Taxing churches is to tax people based on their religious beliefs, since it would affect church members only and non-religious people would not be affected. The charitable work that churches do saves the government money. 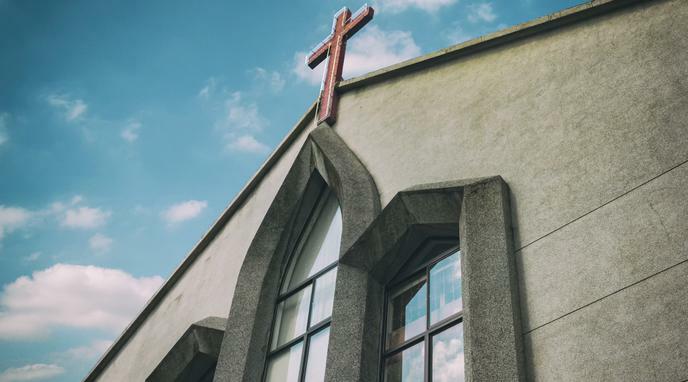 If churches have fewer resources because of losing their tax-exempt status, the government will have to spend more money to replace the services they will no longer be able to provide. Taxing for the sake of taxing is rent-seeking behavior from feudalism. We don't simply charge churches for existing. natural state and not a positive law. On the contrary, the State does not have a 'right' to this income for it to "miss out on." In fact, taxation of churches is an obvious infringement on the free exercise of religion. certain ethical philosophy, are entitled to the same tax exemptions as churches.